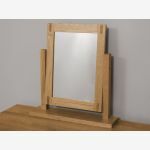 Characterised by the boxed finger joints on each corner, the Alto dressing table mirror complements the Alto range of furniture seamlessly and makes an ideal companion to the dressing table. 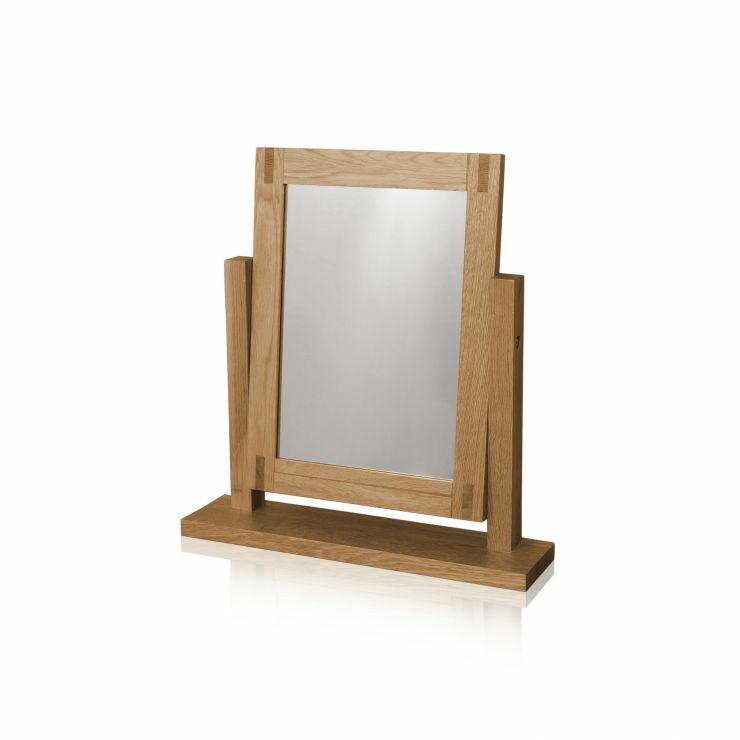 With its high quality swivel mechanism you can angle it just where you need, for that perfect positioning. 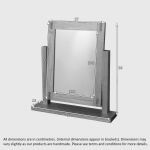 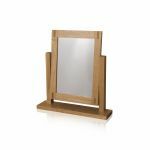 The mirror frame is made from premium solid oak and is finely waxed to enhance the golden hue of the wood and also provide a protective finish.